The job and the life that will bring you the greatest satisfaction, you haven’t invented yet. The interesting jobs are the ones we make up. 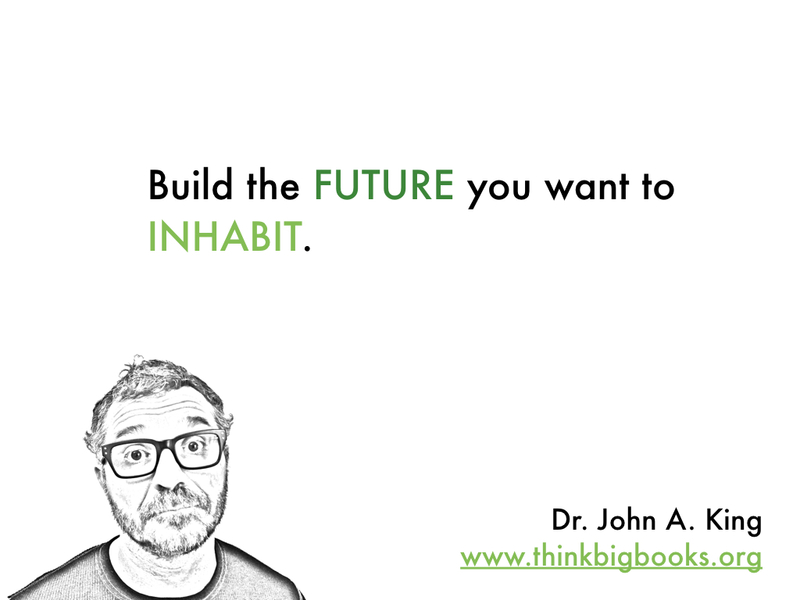 Build the future you want to inhabit. Don’t worry about what your “career” is going to be. . . . Do things that you’re interested in, that you can be passionate about. 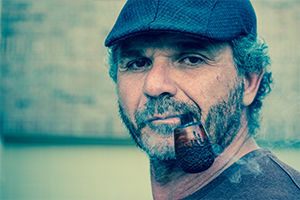 If you do them really well, you’re going to find a way to harness that with a good business opportunity.